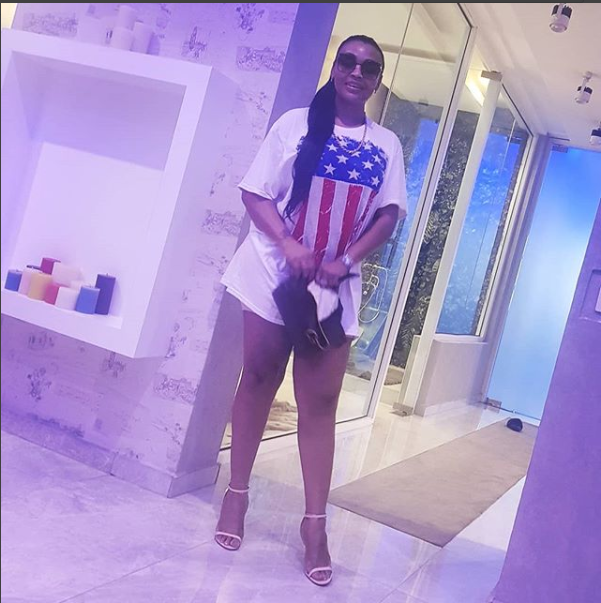 Dancehall singer, Timaya, took to his Instagram page to celebrate his second babymama, Tama, who turned a year older today. The pair welcomed a son Emmanuel back in July. The singer also has two daughters, Emmanuela and Grace with his first babymama, Barbara.